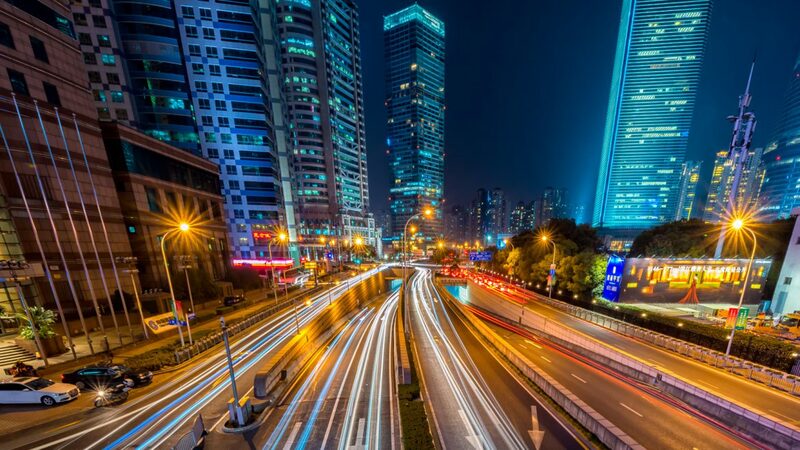 Europe opts for the development of connected vehicles, and startups rise to the challenge. IMPACT Connected Car, an acceleration program funded by the European Commission, closes its first call with over 500 applications coming from 41 countries. 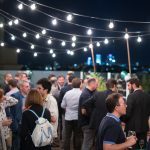 Spain, Poland, Italy and France led the numbers of startups and SMEs applying to this first call. At the forefront of the applications are the domains of vehicle electric chargers, cyber security measures against hackers, intelligent driving and zero emission transportation. In the next couple of years, over 60 SMEs and startups will join the IMPACT Connected Car program and receive up to €60,000 equity free funding, as well as expert mentoring and support. 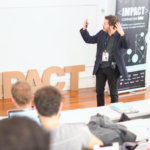 IMPACT Connected Car wraps up its first call for applicants with the participation of over 500 startups and SMEs coming from 41 countries, amongst which Spain, Poland, Italy and France are the most represented. 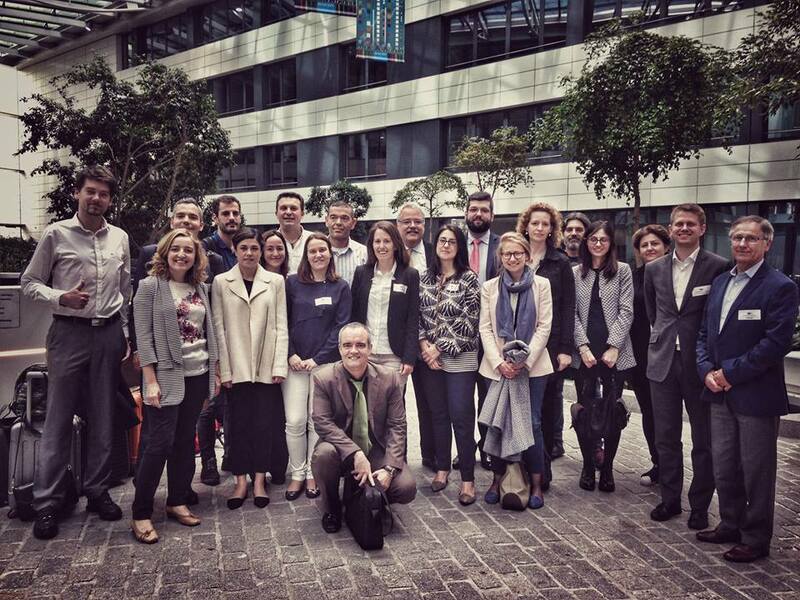 The program, funded within the framework of INNOSUP, part of the European Commission’s Horizon 2020, aims to respond to societal and industrial needs in the landscape of the connected car. The European Commission has opted to fund this venture due to the increased importance of new mobility solutions. 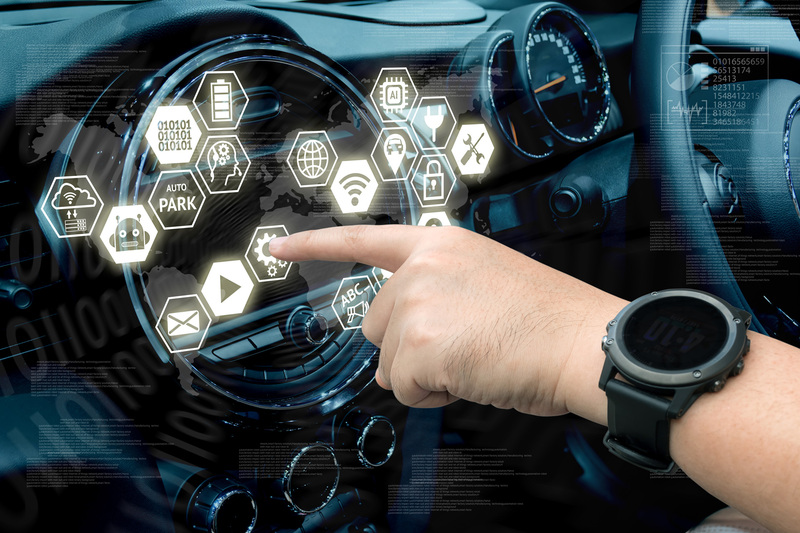 As autonomous vehicles and connected cars move from science fiction to reality, Europe is placing priority on finding ways to tackle the arising opportunities and challenges posed by these technologies. IMPACT Connected Car supports, connects and funds companies with innovative projects in the fields of wireless chargers, cyber security measures against hackers, smart mobility and zero emission transportation. Not only are these developments important for the continued safety and welfare of citizens and infrastructure, but this market is expected to represent a €141 billion business opportunity by 2020. The selected startups will enter a three-stage smartization program, including business coaching led by ISDI, and will receive up to €60,000 in equity free funding. Top performing startups will have the opportunity to obtain additional private funds of up to €200,000 from participating venture capital funds. 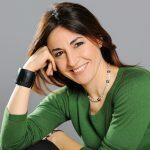 As in other IMPACT programs, the entrepreneurs will have access to an international network of more than a hundred recognised mentors, such as Ken Stewart, CEO of Karma Automotive, and Carintia Martinez, Director of Information Systems at Renault, as well as founders and investors who are experts in different key areas of knowledge, both in the digital sector and in the automotive industry. The selected companies will be showcased at top international events organised over the course of the year by 4YFN and Mobile World Capital Barcelona. With a fund of €2.1 million, IMPACT Connected Car will help boost SMEs and startups dedicated to innovating and developing smart mobility solutions. The program provides a direct link between entrepreneurs and large corporations, and addresses the fragmentation in the automobile industry, which until now has hindered its digital transformation. IMPACT Connected Car capitalizes on the potential of five of the leading automobile clusters in Europe that facilitate the validation and the market introduction of disruptive innovations in smart driving and urban mobility. IMPACT Connected Car is able to reach new heights thanks to its stellar team of consortium members. In addition to the above-mentioned companies, IMPACT Connected Car is supported by the collaboration of 13 partners from across Europe: FundingBox, CTAG, INSERO, Mov’eo, Autoklastr, LPNT, Mobile World Capital Barcelona, ISDI, PARP, Ferrovial Servicios, Groupe PSA, Federation Internationale de l’Automobile and FIWARE Foundation. IMPACT Connected Car is funded by the Horizon 2020 Framework Programme for the European Union under grant agreement no. 731343. The next IMPACT Connected Car call for startups and SMEs is expected to open in the spring of 2018.